We want to bring the Middle Ages to life. The work started in November 2017. Today our Texture Pack has all blocks, almost all items, many entities, all GUI and a font of its own. Connected Textures is already available for many blocks. Feedback from our YouTube community has always made the Texture Pack better. 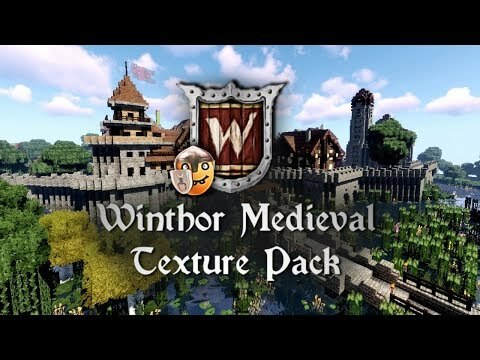 Now the Texture Pack is almost complete and we would like to offer it here for you to download. The Texture Pack is work in progress, missing textures are added at regular intervals. We hope you enjoy your trip to the Middle Ages. "Optifine", "Forge", "Sildur Shader" and "Better Foliage" recommended. The Texture Pack is created for Minecraft 1.12 and Minecraft 1.13. 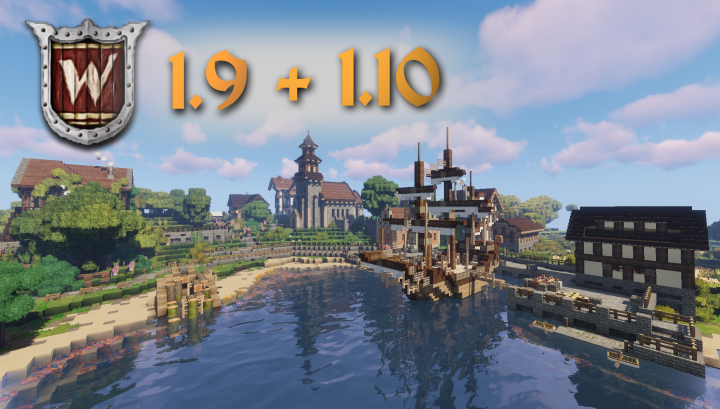 The Version for 1.9 to 1.10.2 works, but it wasn't tested extensive. Bugs may occur that do not affect other versions.